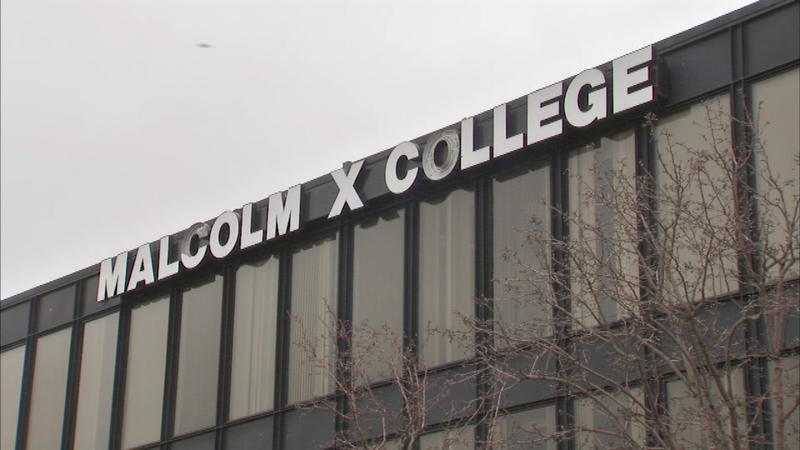 CHICAGO (WLS) -- The City Colleges of Chicago Board of Trustees approved a tuition increase Thursday, affecting 115,000 students. The new plan, which goes into effect this fall, will force students to pay tuition based on a "flat fee" structure. Currently, students could pay per credit hour. On average, full-time City College students used to pay $1,553 per semester. The new cost will be $1,753 per semester, or $200 more, school officials said. The average part-time cost was $844, and will now be $1,069 in the fall, or $225 more. For students taking just one course, the price increases $250 from $349 to $599. The new plan aims to encourage full-time status. Students and teachers said the decision was rushed. "It troubles me that you want to implement this change if passed with the semester that starts in six weeks," student Mary Beth Nick told the board.